Inksmoor Finance Group are providers of Invoice Finance, Spot Factoring / Single Debtor Finance and Outsourced Credit Control. We are not just another finance company. For many years companies have resorted to bank borrowing and traditional invoice finance to remedy cash flow problems. Not anymore. 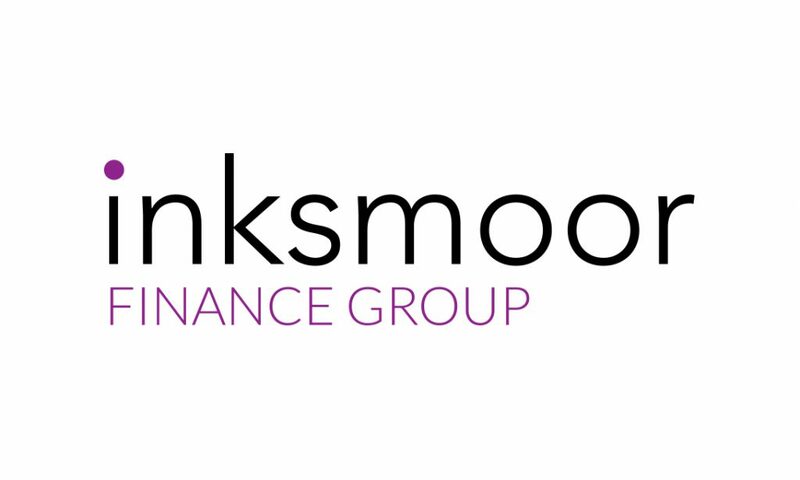 Inksmoor Finance Group offers flexible invoice finance solutions combined with credit control to provide a unique offering to SME’s; whether you need access to cash or collect outstanding debts, IFG has it covered.